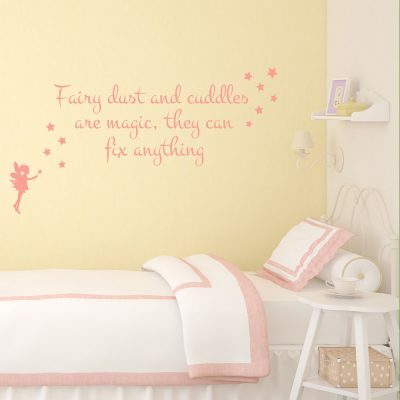 View basket “Fairy dust and cuddles text” has been added to your basket. 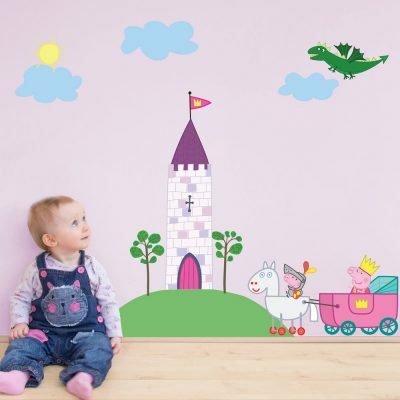 Treat your little princess with our collection of girl’s bedroom wall stickers. 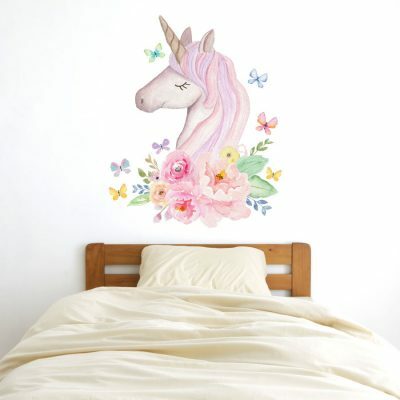 This collection features a range of designs perfect for decorating a little girl’s bedroom. 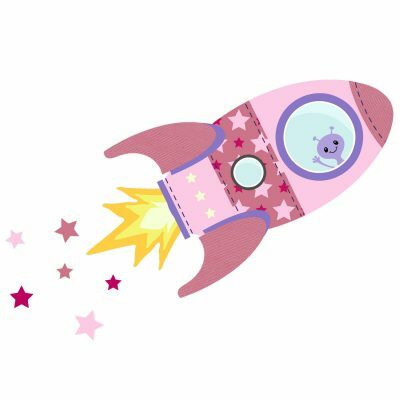 Featuring fairy princess designs, girly space themes and woodland designs, we’re sure you’ll find something perfect for your little girl.